With the ever increasing demand of good residential and commercial spaces, the construction industry has reached its peak and is also currently known as one of the most profitable industries across the world. Many of us give the credit of success to the thinkers or planners or the designers, but I strongly feel that running a construction project without an equipment is like nailing jelly to a tree. 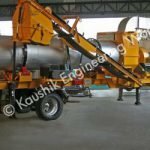 In fact, in the present industrial scenario, the use of heavy machinery or equipment’s plays an important role in creating an effective and cost-efficient space. Machines such as hydraulic cranes, Earth movers, Asphalt Mixing Plants, generators, forklifts, etc. are very important to construct durable structures. Decorative retaining walls, top soil placements right before the final pavement is installed. 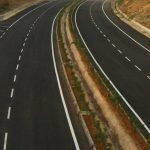 Here I would like to share some of the major road construction equipment’s worth buying, take a look! Motor Grader- Motor Grader commonly known as a road grader or a maintainer is mostly used to create flat surfaces for Asphalt to be placed on. 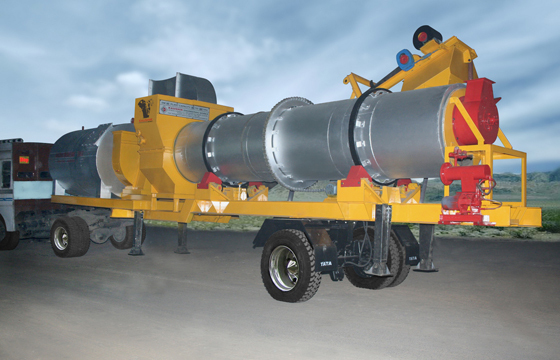 The equipment comprises of three axles with the engine and cab located above the rear one at the back of the vehicle. 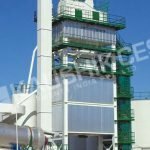 Asphalt mixing plant- When it comes to manufacturing Asphalt concrete or any other forms of coated red-stone, look no further than buying a high-end construction equipment like Asphalt mixing plant from our space. Our plants keep the final product heated to avoid setting before the product is laid down in layers. Crawler excavator- Also known as diggers, these high construction equipment’s are most probably used to excavate earth and rocks and load them into the dump truck. The equipment comprises of a boom, bucket wheels/tracks, and cab on a rotating platform. Truck crane- Cranes which are mounted on the back of the lorry in order to assist the other lifting equipment’s within one site is known as a truck crane. They are usually compact, fold up and require negligible mounting space. Wheel loader– A wheel loader also known as a front loader/skip loader or a bucket loader is a kind of a tractor which is mostly used to move a pile of material from the ground and load it onto the dump truck. 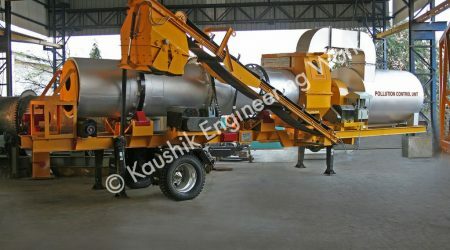 The structure comprises of a front-mounted square wide bucket joined at the end of two arms in order to scoop materials from the ground without even spreading. For further details and description on these Road Construction Equipment, feel free to get in touch with our professionals today!